Nagpur sources stated that Congress leader Sanjay Nirupam has said Mumbai will come to a standstill and its people will not even get food to eat if the north Indian community in the metropolis decides to stop working. Meanwhile as per report the community should not be forced to take such a step, the Mumbai Congress president warned, without naming any individual or political party. Furthermore he said the north Indian community had always expressed gratitude towards Mumbai and Maharashtra. 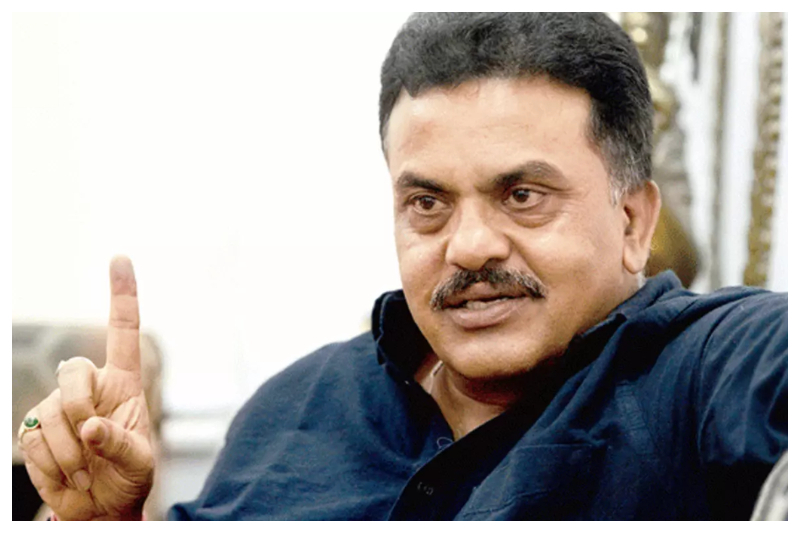 Nirupam said at an event of north Indians said "It is the north Indian community which runs the lives of our shoulders the burden of the people of Mumbai”. Moreover Bharatiya Janata Party (BJP) leader Shatrughan Sinha also attended the event. Hence Nirupam said the members of the north Indian community were supplying milk, newspapers and vegetables to the people of the megapolis, besides providing auto rickshaw and taxi services. He added "If the community decides to stop work for a day, life in Mumbai will come to a standstill. 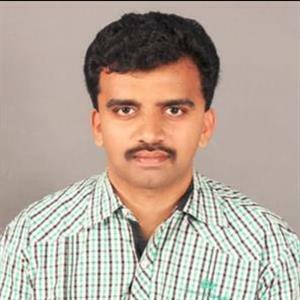 None will get roti (bread), vegetables, milk and auto, taxi, truck and tempo (services). It happens sometimes, but it should not be done and the community should not be forced to take such a step”.